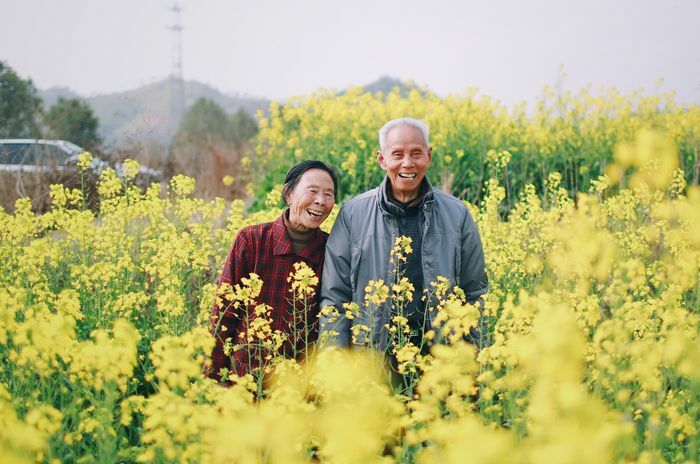 The world’s population is ageing and common chronic diseases affecting our older population, such as osteoporosis and sarcopenia, place a significant burden on the individual as well as the healthcare system. Osteoporosis is a condition characterised by reduced bone mineral density (BMD) and bone quality, which leads to brittle and weak bones and increases the risk of fracture, particularly of the hip, spine and wrist. Sarcopenia is the progressive and generalised loss of skeletal muscle mass and strength or function. Both conditions share common risk factors and biological pathways, and are associated with significant physical disability, poor quality of life, and higher morbidity and mortality. Osteosarcopenia, a combination of osteoporosis and sarcopenia, is where individuals experience a synchronic loss of BMD and muscle mass, strength, and function which represents a huge threat to a loss of independence. Several studies have demonstrated only a minority of post-fracture older persons are classified as osteoporotic by their medical practitioners, even when the fracture was associated with a fall and/or fulfils the criteria for a minimal trauma fracture. Although medical practitioners may be aware of the importance of fall prevention in the elderly, the newness of sarcopenia and osteosarcopenia means these conditions are rarely diagnosed and risks identified for falls and fractures. The course is specifically designed for medical practitioners. It provides a comprehensive education on osteoporosis, sarcopenia and the newer condition ‘osteosarcopenia’ in older persons.